Refracting telescopes employ glass lenses arranged in a metal tube to gather light from distant objects, such as the moon, planets, star clusters and nebulae. When used in combination with interchangeable magnifying eyepieces, a refracting telescope lets you study these astronomical objects in extraordinary detail. Refractors offer improved optical clarity when compared with reflector telescopes, which use mirrors instead of glass lens. Learn to operate your refracting telescope correctly to take advantage of its superior optical capabilities. Pick an observing site far from light sources. Porch lights, street lights and other sources of light pollution brighten the night sky, making faint objects difficult to observe. Lay the tripod on the ground. Extend each tripod leg to the same length, and then tighten the thumbscrews on each leg to secure it in place. Stand the tripod upright. Loosen the thumbscrews on the tripod’s mounting bracket. Insert the telescope into the tripod’s mounting bracket, and then tighten the retaining screws. Loosen the thumbscrew on the telescope’s finder scope mount. Insert the finder scope into the mount, and tighten the retaining screw. Aim the telescope at an astronomical target. Pick a bright object, such as the moon or a star. Raise or lower the tube, and move it from side to side to point the telescope in the target’s general direction. Look through the finder scope. Adjust the orientation of the telescope to center the object in the finder scope. Insert a low-power eyepiece – one with 75X or lower magnification -- into the telescope’s focuser. Tighten the retaining screw to secure it in place. Look through the eyepiece and verify that the object is in the field of view. If not, look through the finder scope and re-center the object. 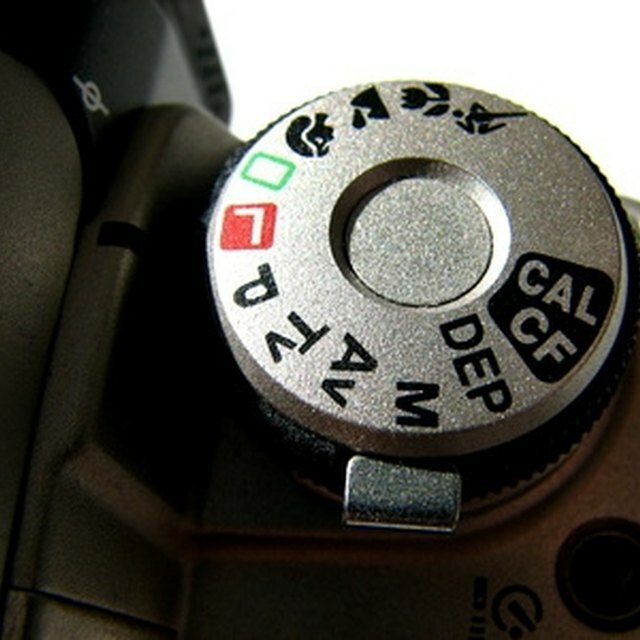 Adjust the focuser knob until the object appears sharp in the eyepiece. Insert a high-power eyepiece – one with greater than 75X magnification -- into the telescope’s focuser to study the object in greater detail. Adjust the focuser to sharpen the object in the eyepiece. Consult the telescope’s user manual to determine its focal length. Knowing the focal length lets you determine what magnification an eyepiece will provide when used with the telescope. Divide the focal length of the telescope by the focal length of the eyepiece to calculate the resulting magnification. A 600mm telescope, for example, provides 60X magnification when used with a 10mm eyepiece. Observing the sun through a telescope will seriously damage your vision. Celestron: How Do You Determine a Telescope’s Magnification? Douglas, Joel. "How to Use a Refracting Telescope." 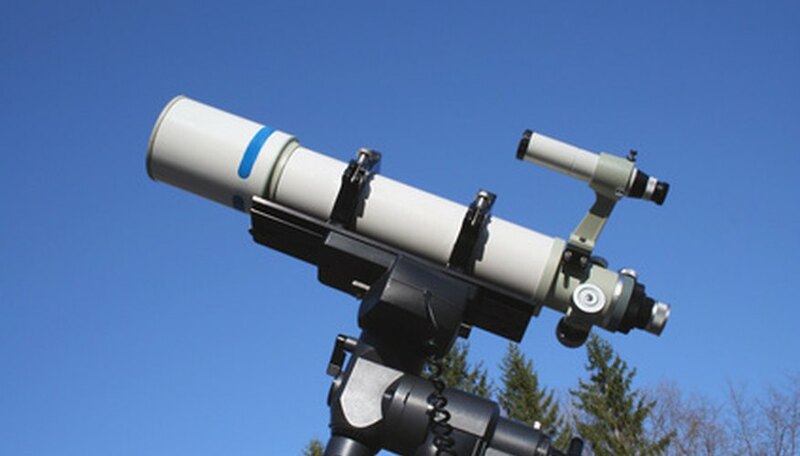 Sciencing, https://sciencing.com/use-refracting-telescope-7618308.html. 25 April 2017.